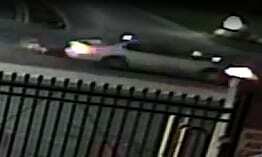 The Baltimore County Police Department is seeking the public’s assistance in identifying the suspect responsible for a hit-and-run injury accident on Middle River Road earlier this month. Police say that just after 1 a.m. on October 4, a 55-year-old man was crossing the 1000 block of Middle River Road, 21220. As he crossed the roadway, he was struck by a vehicle that failed to stop and fled the scene. The man was taken to an area hospital for treatment and is expected to survive. 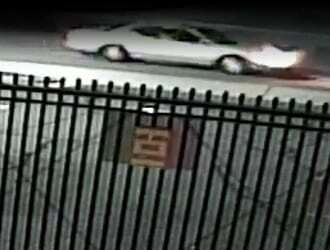 A picture of the suspect vehicle was captured on video surveillance. Anyone with information on this crash is asked to call police at 410-307-2020.